Flyhigh Works and developer Rayark are delighted to confirm the release of a major update to DEEMO on Nintendo Switch. Version 1.1 adds new features and free song content, making this the ideal time for music rhythm-gaming fans to explore all that DEEMO has to offer. A notable part of the version 1.1 update is the addition of controller support, enabling the ability to play the game in docked mode. Whether players want to recreate the sensation of playing the piano on the touch screen or relax with a controller, they can enjoy the music in their preferred way. In addition this update adds even more songs – four brand new packs add 20 songs, while four new songs in the ‘Shattered Memories’ pack brings the batch of new (and free) songs to 24 in total. 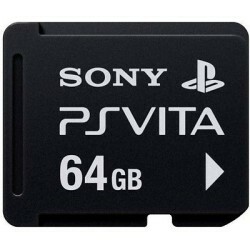 Controller support and 24 new songs add extra free gameplay for current owners and more incentives for those yet to pick the game up. 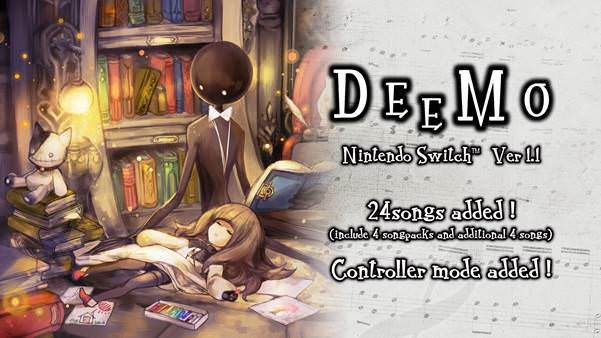 DEEMO has well over 200 songs along with a touching story and gorgeous artwork. We think the beautiful music, art and unique piano-style gameplay offer something special for Switch-owning music fans. Check out the update trailer below – DEEMO is available on the Switch eShop for $29.99USD / 29,99 € / £26.99.